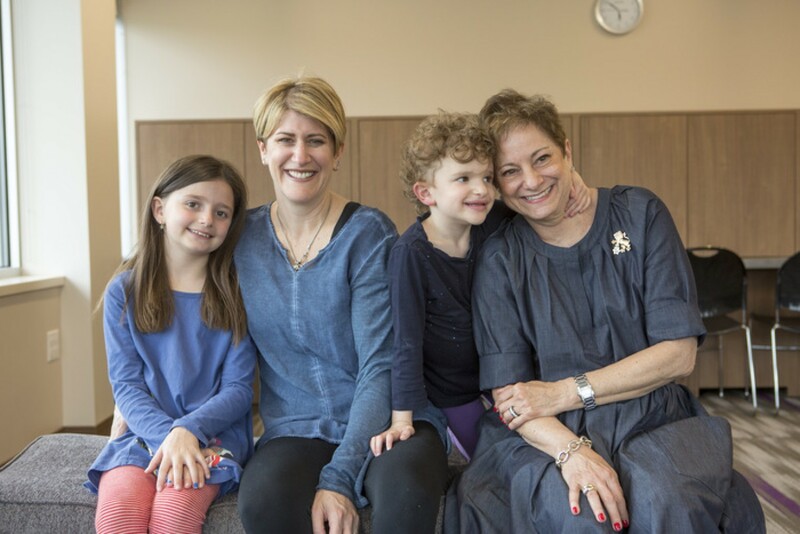 Federation’s Legacy Society is made up of donors who, with generous foresight, have made a planned gift or left a legacy gift to help ensure Jewish continuity from generation to generation. These gifts help Federation continue to meet critical community needs, no matter what the future may hold. Below are a few frequently asked questions about planned and legacy gifts. What are Perpetual Annual Campaign Endowment (PACE) funds and Lion of Judah Endowment (LOJE) funds? These are two types of endowment funds you can establish at the Jewish Community Foundation of Greater Hartford for the benefit of Federation's Annual Campaign. A PACE fund may be established by an individual or a family. A LOJE fund is established by a Lion of Judah - a woman who, during her lifetime, makes a generous annual contribution of $5,000 or more to the Annual Campaign in her own name. I’m not wealthy. Is a legacy gift right for me? You do not have to be wealthy to leave a legacy. No matter what your income or estate value is, your gift is important. How do I establish a planned or legacy gift? There are a variety of vehicles you can use, such as securities, retirement plan assets, real estate, charitable gift annuities, charitable remainder trusts and gifts of life insurance. You can make a planned gift now or include a bequest in your will. Can the Federation work with my financial advisors? Absolutely! It's important to consult with your financial advisor before making any planned or legacy gifts. In partnership with the Jewish Community Foundation, Federation will work with you and your professional advisors to plan a gift that achieves your personal financial and charitable goals. We are available to meet and consult with you and your advisors throughout the process. Contact Rachel Berezin at Federation (860.727.6123 or rberezin@jewishhartford.org) or Risé Roth at Jewish Community Foundation (860.727.6186 or rroth@jcfhartford.org).